Courses are generally offered through the Physical Education Department and can be found by number in the college course listings. Our courses are taught twice a semester, four (4) times per year, on each campus. Open water dives are done at our lake training center on Skaneateles Lake. 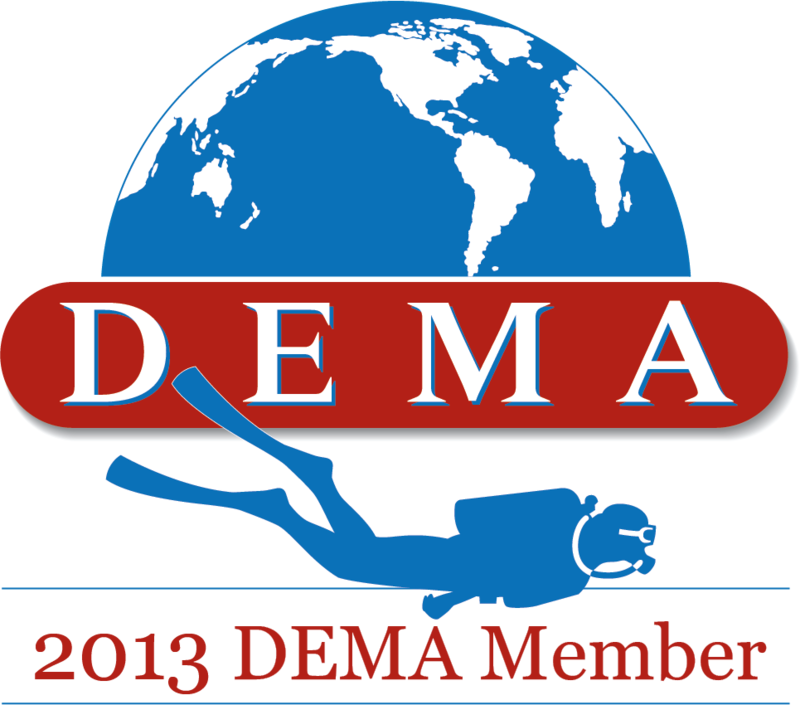 Specialty Diver – Advanced Adventure Diver program including Navigation dives and Night dives. Underwater Photography– both still and video underwater equipment and procedures are taught. Our college programs are extremely well attended. The cost of each course is about half of what off-campus courses would be. Students are allowed to pay for the course throughout the 8 weeks of involvement. 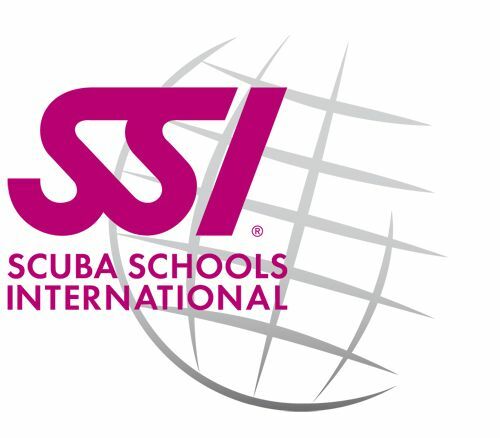 Each student is given access to Scuba Diving International’s eLearning materials, and mask, snorkel and fins will be provided for the duration of the course. All other equipment is provided for basic instruction. The entire menu of NAS courses are available to our college community and they often take one or more after completing those of interest on campus. 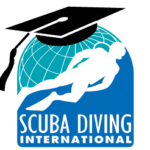 Students attending Summer Session get involved with both courses and dive outings on a frequent basis.